A presentation summarizing ILSR’s reports on the local solar opportunity as unsubsidized solar becomes competitive with retail electricity prices in nearly every state over the next decade. 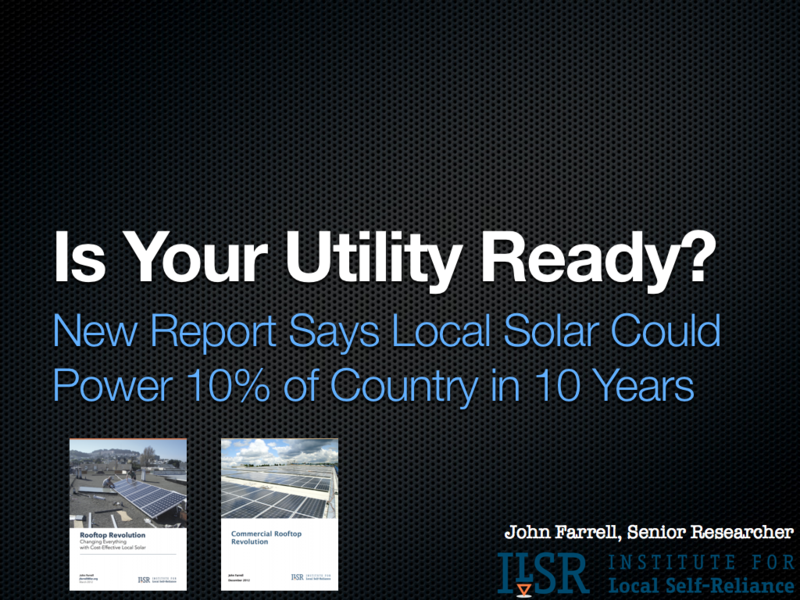 Read the reports and view our other multimedia resources on solar parity. 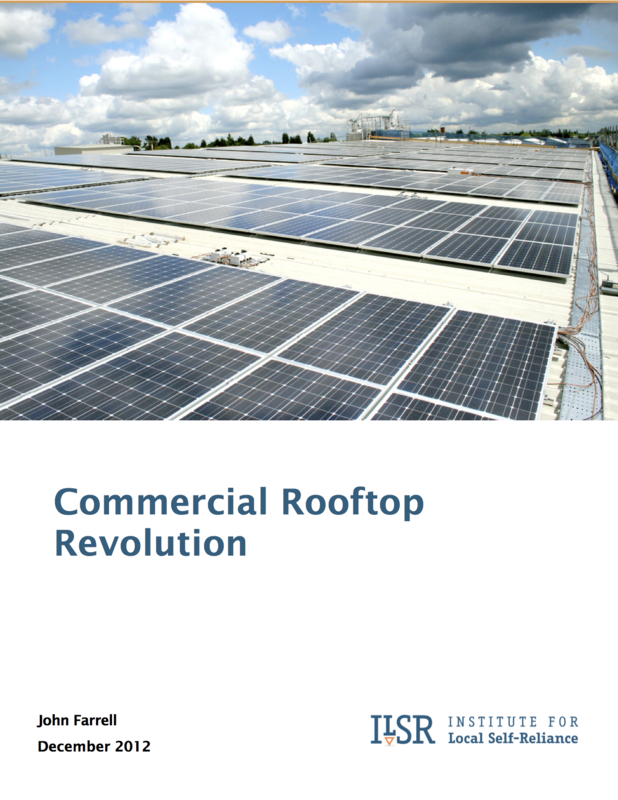 Energy	On-site Solar Revolution Forecast For U.S.